Sometimes in life, there is a bit of trial and error involved. As many of us know, many of these ventures eventuate into disappointing 'misses', and the 'hits' we seek out are so rare. Ever so occasionally though, just when things get boring, you stumble upon something new that makes you excited and inspired. And that's when it is all worth it. "Check out Bud Greenspan sports documentaries - they are simply the best in the genre." 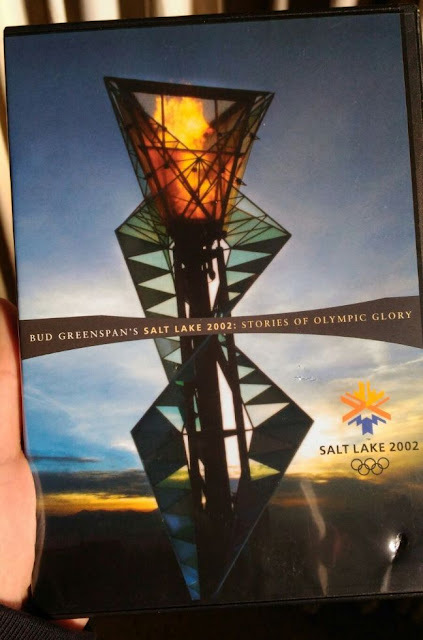 I have been collecting DVDs on the Olympics so I thought I would just go for Mr Greenspan's coverage of the 2002 Winter Olympics. Over the years I have learned to take such comments with a grain of salt, but this DVD blew my mind away. The storytelling involved is great and Mr Greenspan goes above and beyond the call of duty - beyond mere Olympic highlights - to tell the stories, blood, sweat and tears of all athletes covered. This DVD is easily one of my favourite sports DVDs. All of these stories share a common element: the athletes or team faced testing times and some measure of intense adversity. 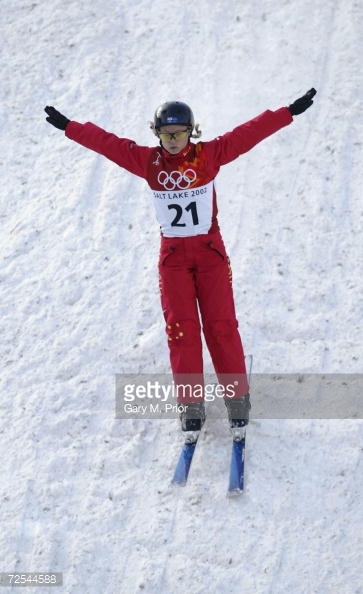 My favourite story was probably Stefania Belmondo's, who quite epically, overcame a 13 second gap (I think) after her right ski pole broke to take out Gold !!! Prior to the race, no one had given her a chance because she was deemed 'too old'. Belmondo was so angry that her ski pole broke but she admirably channelled her anger in a positive manner to catch up and take out top spot --- not without the help of her coach though who had to quickly drop everything to find her a new pole. 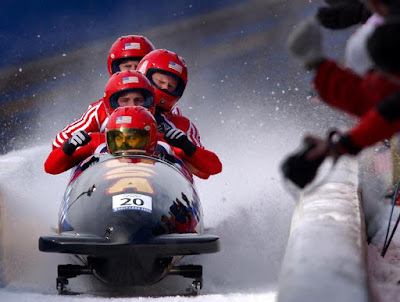 Similarly, if I remember correctly Brian Shimer attended his 5th Olympic Games at Salt Lake City as the driver of the USA-2 four-man bobsleigh team. He too was deemed 'too old' to win any medal. Shimer had always finished outside a medal position at the last 4 Olympic Games, and there was a low point for him when he thought he had finished in 4th place "again" in 2002 after his team failed to beat USA-1. This occurred in circumstances where Switzerland and Germany were expected to fight it out for Gold while USA-1 and USA-2 were expected to slot it out for the Bronze medal. The pure elation of the team and himself was evident when, amazingly, Switzerland failed to live up to the hype! It wasn't a gold medal but all of them certainly didn't care. USA took out Silver and Bronze. This made me realise that it's all a matter of perspective - for example, for triple Silver medallist, Lee Chong Wei, a Silver medal could be viewed as a curse; for Brian Shimer Bronze is the top of the world. The Canadian Hockey Team finally defeating their nemesis the USA after a long long gold medal drought. I'd highly recommend this DVD to all sports fans, particularly Olympic fans. My score is: 9 to 9.5 out of 10, perhaps 9.3. I will be looking out for Bud Greenspan's DVDs from now on. Really hoping for a Bulldogs upset.